The Chardonnay grape has been and continues to be the heart of Ruinart Champagne. 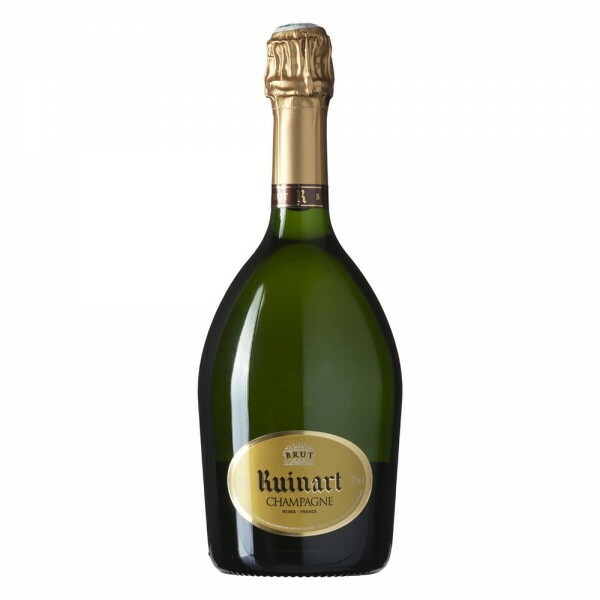 Nicolas Ruinart founded the House of Ruinart in 1729, making it the oldest Champagne House producing champagne only. It was his uncle, Dom Thierry Runiart who had the ambitions to make it an authentic Champagne House after the law changed, allowing wine to be transported in bottles. To this day The Maison continues to keep the standards of excellence set up by its founders. The bottle is inspired by the first champagne bottles of the 18th century. White floral and fruit notes team with the fresh taste of pastry and brioche to create one of the most distinctive tastes around. Match it with a light fish or meat.